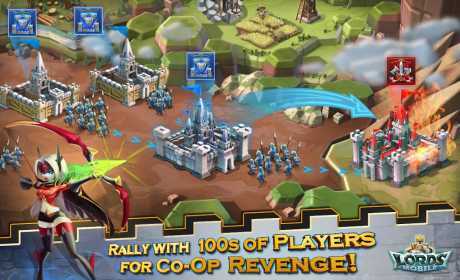 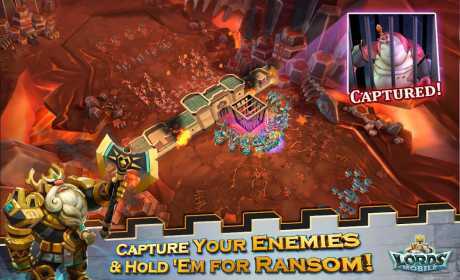 Lords Mobile is a Strategy Game for android. 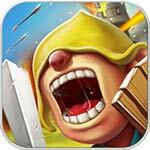 Build your impregnable castle and other buildings. 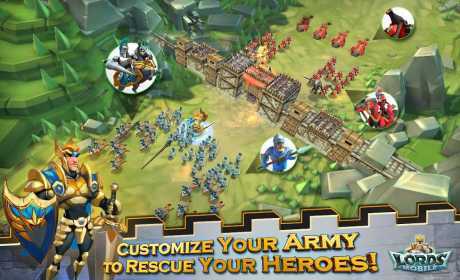 Create an army and take part in large-scale battles.